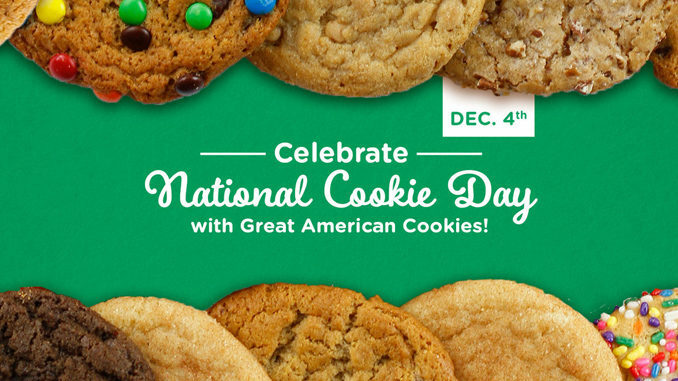 National Cookie Day 2018; History, Significance, Celebrations Latest Offers & Deals: National cookie day is celebrated on 4th December annually, an American holiday dedicated to this delicious dessert and snack food which is loved by everyone all around the world and can be consumed any time of day at any mealtime. The word “cookie” is an English word which is derived from the Dutch word “koekie” which means little cake. 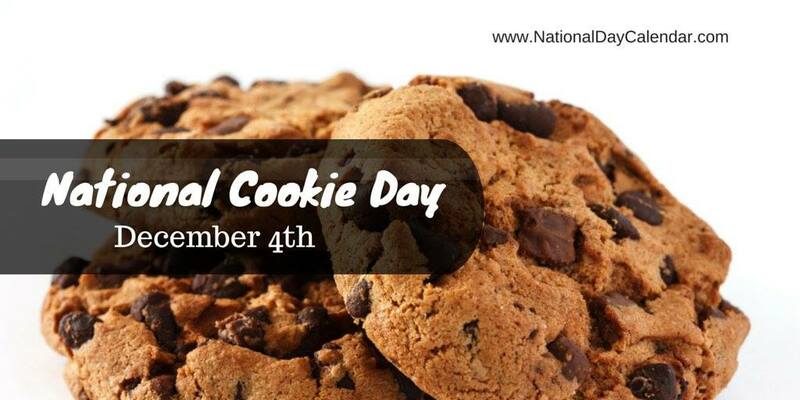 On 26th November 1976, Sesame Street counted National Cookie Day on its calendar for the first time. The Cookie Monster in the book ‘The Sesame Street Dictionary’ of 1980 also declared his own National Cookie Day. 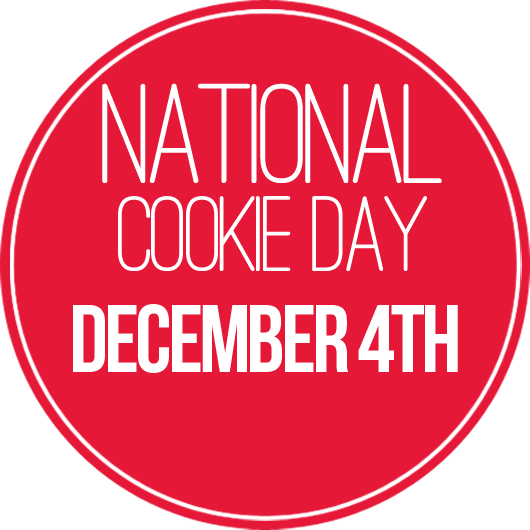 Matt Nader of the Blue Chip Cookie Company which is out of San Francisco in 1987 created Cookie Day which is now celebrated on December 4. The history of the cookie is well known. Cookies were created in Persia during the seventh century. At that period of time sugar turn out to be a common source in that area. Gradually, it speeded throughout Europe. The cookie then became one of the most delighted and widespread snack foods in Europe by the fifteenth century and started spreading all over the continent. The love for this delicious food snack was about to spread more and story doesn’t end in Europe though. 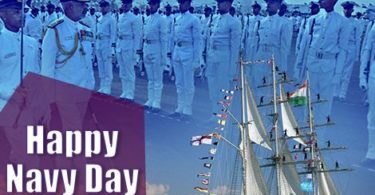 From Europe it started moving towards America by the Dutch colonisers of that time in the seventeenth century. Colonial housewives at that time learned the concept of preparing cookies and started making their own with their own flavours. The common recipe of the cookies were mostly simply flavoured with butter, for adding more flavour or to make it more elaborate ones, it was being flavoured with rose water, maple syrup or sometimes even beer. And the recipe is still followed by today’s generation. Talking about today’s scenario, the cookie is still the favourite of most of the people around the world and is still widely consumed and also, it is one of the most admired desserts in America. Today, you will find more than thousands of cookie recipes which makes difficult for a cookie lover to decide what to eat but at the same time it is also like heaven for all cookie lovers surrounded by so much cookies varieties. The most common word for cookie in most English-speaking nations outside of North America is “biscuit.” In some of the areas, both cookies and biscuits are used mutually. 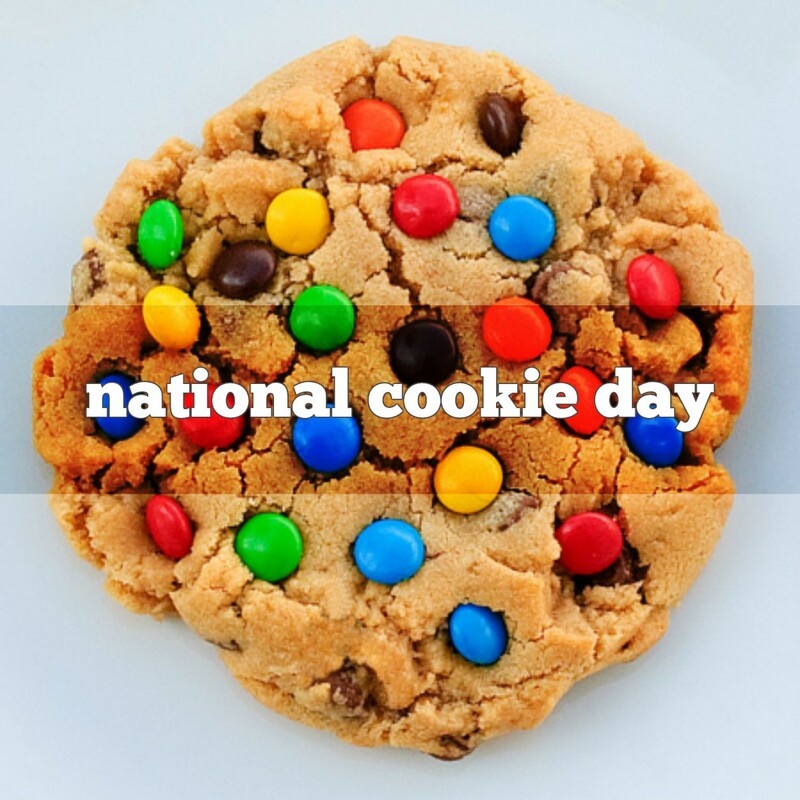 People celebrate this day by baking the cookies or making their original traditional cookie recipes and enjoying it with their family and friends. 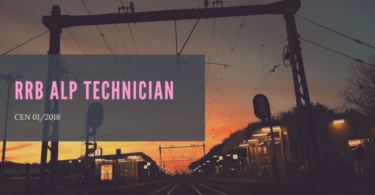 Other than baking, people also visit nearby cookie outlet or local bakery and pick up their favourite cookies and share it with their friends and family members. Now days, people post the pictures of cookies on their social media account by using hashtag #NationalCookieDay on social media.